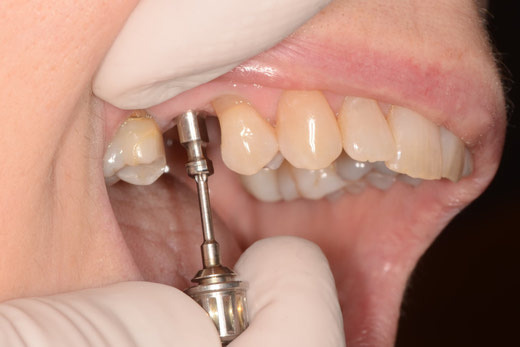 We run one-evening introductory courses on taking implant level impressions. Courses are usually brand specific for simplicity, but the information applies to any mainstream root-form system. These courses always fill up quickly, sometimes just from the waiting list. Feel free to call for more info or to get on the waiting list for future course dates.